Muddy says: Planning a party? 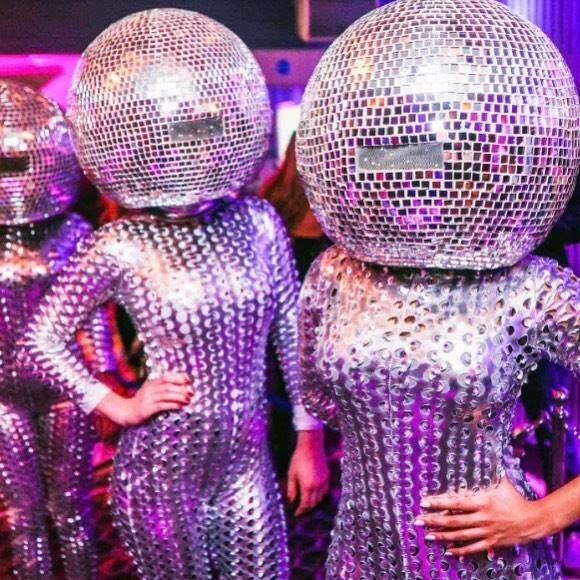 From singers and DJs to photo booth hire, comedy, magicians and mixologists – this is your one-stop entertainment shop! 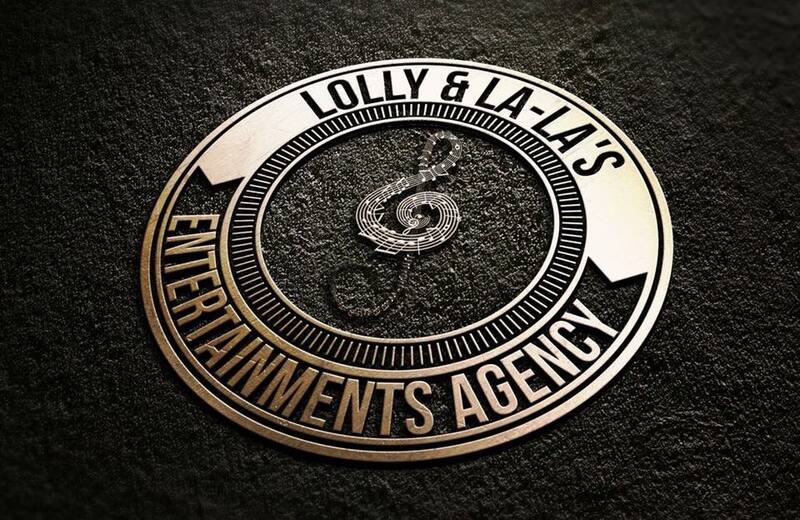 Whether it’s a wedding, birthday or corporate event – Lolly and La La’s Entertainment Agency is your best friend – with a range of brilliant acts for hire to help make your party is the most-talked-about do of the year. They can provide singers, DJs, musicians, magicians, comedians… even tribute acts. Always fancied Tom Jones at your wedding? Lolly and La La’s have found the next best thing! 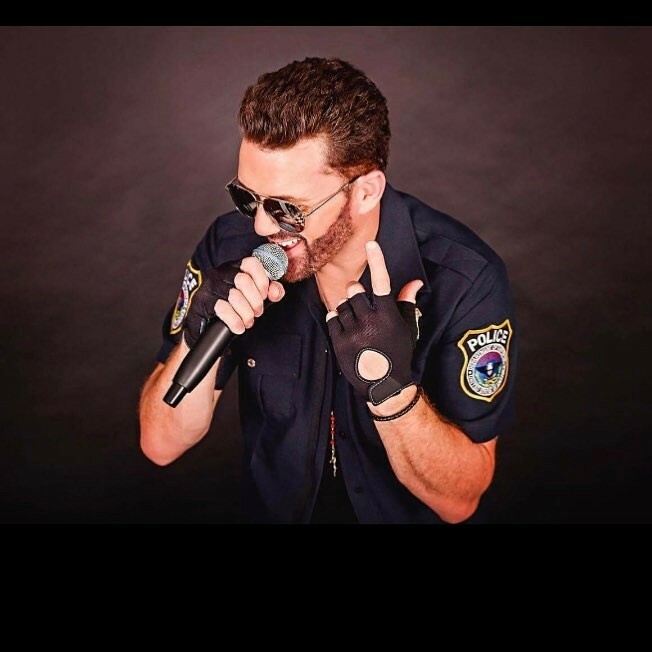 Perhaps George Michael is more your thing? Not a problem. 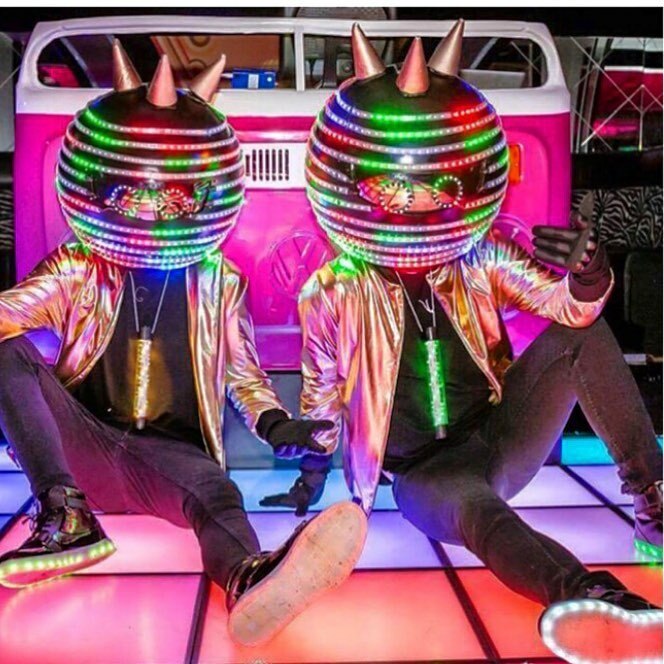 There’s a range of packages on offer, which include an LED dance floor, photobooth and a DJ.